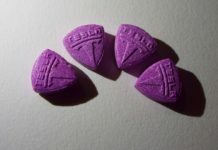 An Atlanta festival promoter pleaded guilty in federal court for selling the drug called ecstasy to people who attended the concerts and raves his company produced in Alabama and Georgia. 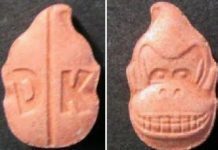 Woodie Louis Ochele, 40 years old, through his Atlanta business Freakstep Promotions distributed MDMA, commonly known as ecstasy or molly, in Alabama and Georgia, the Department of Justice said in a news release. 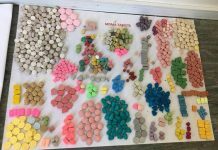 In Alabama, Ochele was charged with distributing MDMA in Jefferson and Shelby counties between February 2015 and April 2016, and one count of possessing with intent to distribute the drug on April 13, 2016, in Jefferson County according to the DOJ. 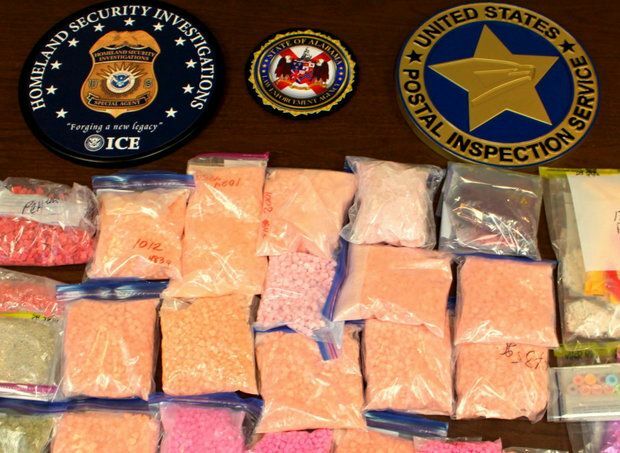 Acting U.S. Attorney General Robert Posey of Birmingham, Alabama, says four other people have pleaded guilty and await sentencing. They are Kevin Reid Pedersen, 28, Shawn Edward Perkins, 22, and Jennifer Leigh Petitjean, 31, all of Birmingham, and Kenton Lee Howard, 38, of Chelsea. U.S. Immigration and Customs Enforcement-HSI, the U.S. Postal Inspection Service, ALEA, the Alabama Attorney General’s Office and Helena police investigated the case, Assistant U.S. Attorney Brad Felton was the prosecutor.